A zip code is much more than just a five digit number. It can tell you where to send mail, where a person lives and where they work. The impact of that number can also reach far beyond geographic location; it can reveal inequality and the likelihood of upward mobility in different locations. Medical professionals have begun to consider zip code as an indicator of health, well-being and even life expectancy. 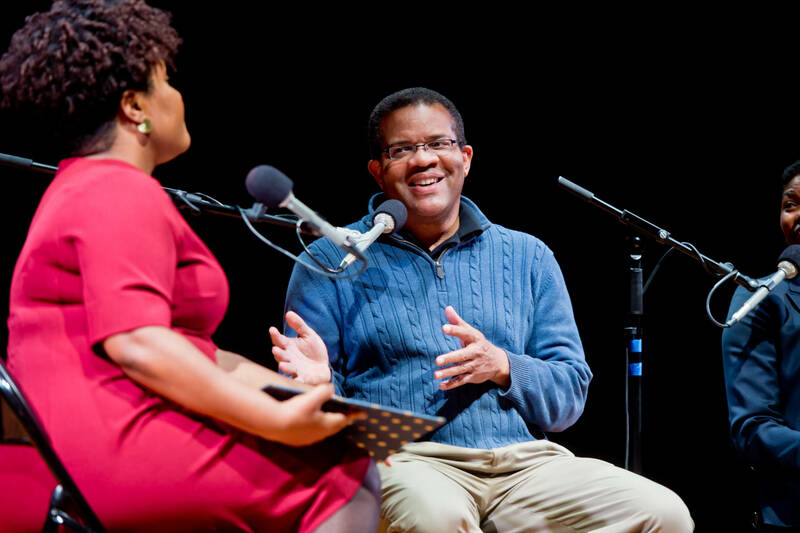 In this special Walls and Bridges conversation, KQED's Tonya Mosley talks with a panel of experts about whether a zip code can determine a person's fate. David J. Harding, Professor of Sociology at UC Berkeley & author of "Living the Drama"
This conversation was recorded on May 7, 2018, at the Bayview Opera House in San Francisco.